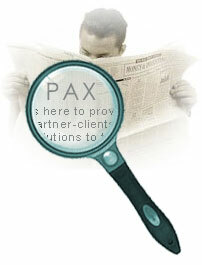 Latest News from Pax Integrated Solutions Inc. If you are interested to learn more about this & how we can service your specific requirements, we would be pleased to meet with you in person or communicate with you by phone or email! Please check out our contact details below.